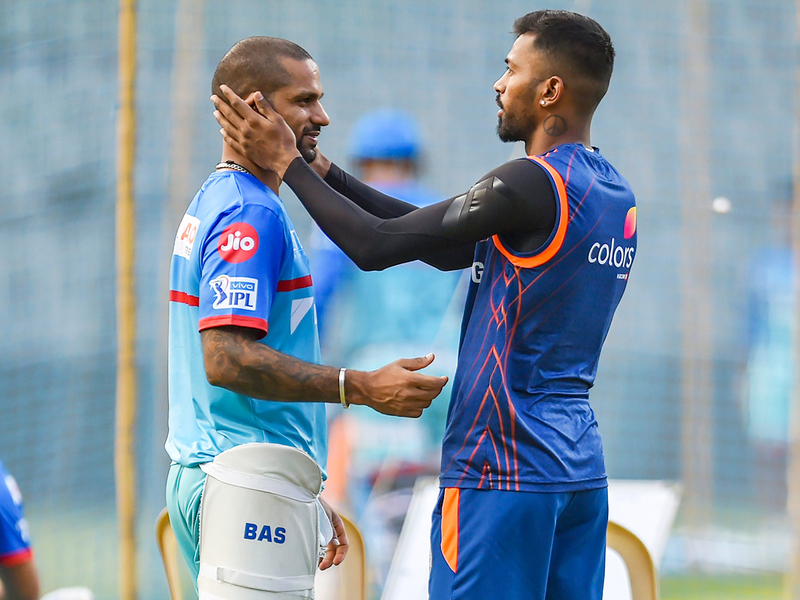 New Delhi: He is back ‘home’ and India opener Shikhar Dhawan is looking to make it a season worth remembering for the Delhi Capitals in the Indian Premier League (IPL). While the team has failed to rise to the challenge in the last couple of seasons, finishing at the bottom of the table, they have rejigged the squad and brought in a good mix of youth and experience. While Dhawan was brought in to cement the batting at the top before the auction, the likes of Ishant Sharma was brought in the auction to add to the experience in the bowling unit. And Dhawan believes that this team can go the full distance and win the trophy. ‘Gabbar’ (as he is fondly known) said that a mix of hard and smart work has ensured that the Delhi Capitals are in the right frame of mind going into the 12th edition of the cash-rich league. “The way we are preparing, we are doing a lot of hardwork as well as smart work and I believe we are going to do well this season,” he smiled. Personally, Dhawan had come into the ODI series against Australia with pundits questioning his form as he had managed to score just two fifties in 14 innings since his innings of 114 against Pakistan in the Asia Cup in September 2018. But Dhawan silenced all with a swashbuckling 143 against the Aussies in the fourth ODI of the five-match series in Mohali. Asked if he was under any pressure or if he was getting conscious considering that the World Cup is round the corner, Dhawan was at his wittiest best. “Conscious about what? This is my daily job. I make sure my basics are taken care of and I have a clear mind. Sometimes you make runs, sometimes you don’t. But I always keep calm and look at the areas where I need to work on and then I go and give it my best shot. I don’t believe in worrying too much,” he explained. “I guess everyone has been given breaks in rotation by the board, even I was given five weeks of rest by the selectors after a long time. It is a good thing because while you relax, you also focus on keeping the training regime going (we are given a chart on what all needs to be done). I feel the bowlers are quite fresh. Also, even Virat was recently given rest in New Zealand. We have balanced it quite well I feel.